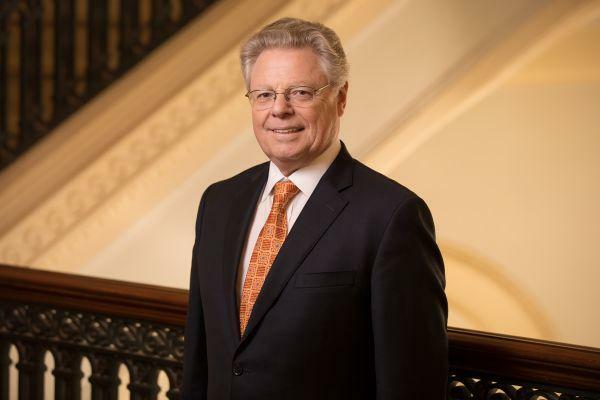 U of I Provost Andreas Cangellaris apologized Monday after criticism of his actions during the recent strike by graduate student workers. 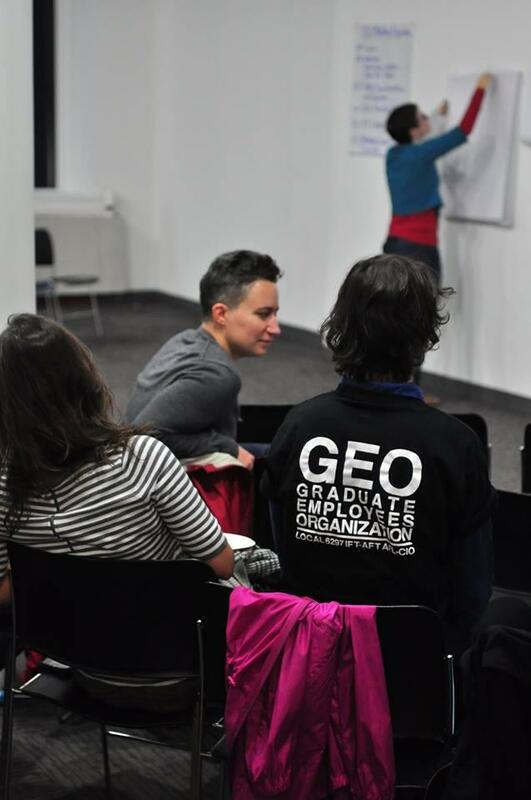 The apology came during a meeting of the Urbana campus’s Senate and several days after the Graduate Employees Organization, or GEO, called off an 11-day strike. Cangellaris says he was criticized by faculty and students over his handling of the negotiations. “There were complaints made about some of the things I said and did which were considered unhelpful. And they were not meant to do that and that’s what I apologized about.” Cangellaris said. 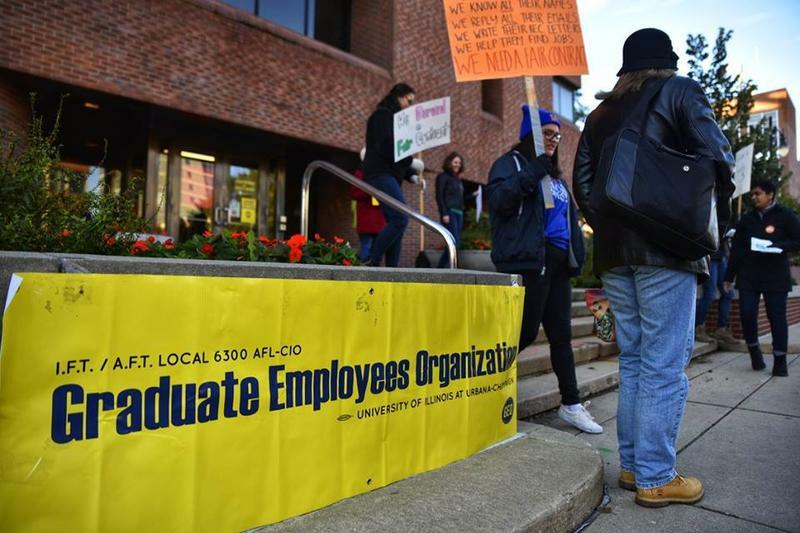 The administration and the graduate worker union reached a contract agreement last week after nearly a year of bargaining. Cangellaris told the Campus Senate that the university must continue to support its graduate students - now and into the future. A spokesperson for the U of I says the new GEO contract should be finalized later this week.